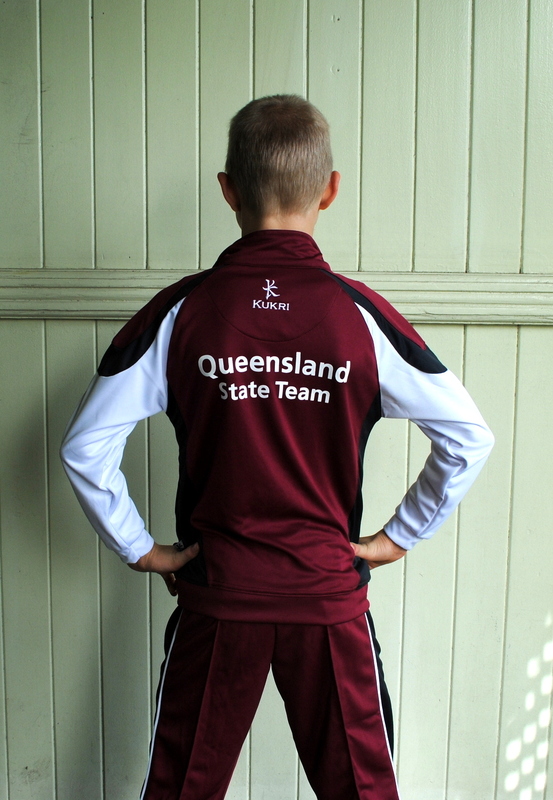 Tomorrow I fly to Melbourne to watch my eldest son Hugo (11) compete at the Australian Gymnastics Championships! My Etsy shop will stay open, but all items ordered while I am away will be shipped on Monday 26 May. During that time you can use coupon code CHAMPION at checkout for a 25% discount! This entry was posted in Things I Love and tagged gymnastics on May 20, 2014 by bluejacarandadesign.